Mourinho Likes Rooney “Very, Very Much” But Moyes Is Tired Of Repeating Himself. 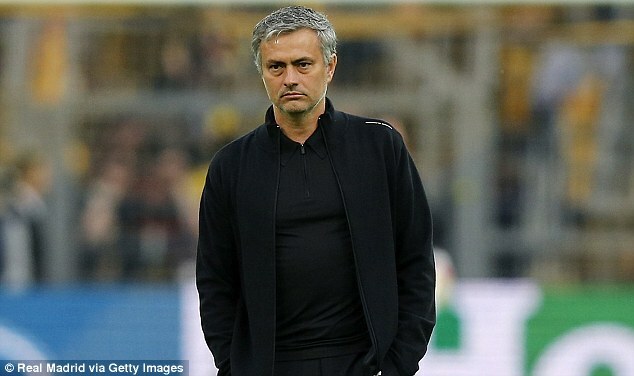 Chelsea boss Jose Mourinho has admitted he is a big admirer of Manchester United striker Wayne Rooney. The Blues have been linked to the 27-year-old striker after former United manager Sir Alex Ferguson disclosed that the England international handed in a transfer request last season- a report Rooney hasn’t officially disclosed. “I cannot speak about players from other teams but you know me and you know is not my kind of character to speak with a little bit of hypocrisy,” said Mourinho in Bangkok, where the Blues are taking part in a pre-season tour. “I always say what I feel, what I think. Meanwhile, United manager David Moyes at a separate conference in Thailand reiterated the clubs resolve to keep Rooney. “Unless I was speaking double Dutch I think we said Wayne Rooney is not for sale,” said Moyes. The striker has since returned back from Thailand to England, hours since arriving in Bangkok, due to a hamstring injury he sustained in training. Next articleGuardiola Blasts Barca Over Claims He Didn’t Visit Ailing Vilanova.